You have the app. We have the editors. Looking for document editors to build your next big dream? Try Zoho Office Integrator—an easy, secure way to integrate Zoho's world-class office editors into your web applications. 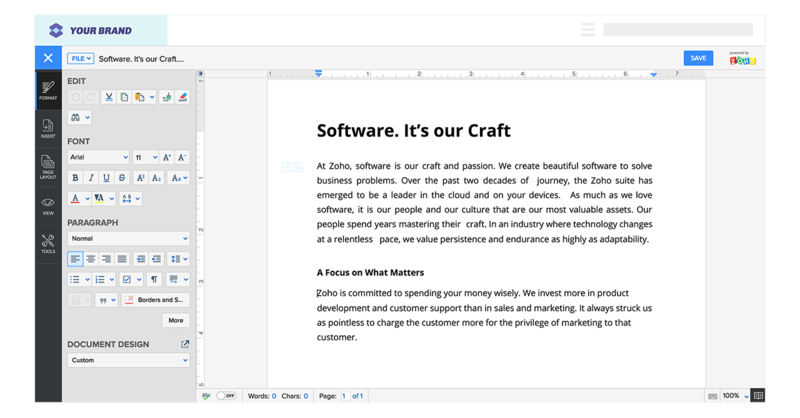 We've built Zoho Office Integrator for businesses that are building a web application of their own, but still need full-featured office editors to create, edit, and manage their documents. If you're a business with either of the following requirements, Zoho Office Integrator might just be perfect for you. You have a web application, but want a full-featured office editor to handle document management from within the app. Your business policy prohibits keeping customer data in a public cloud. So you need a solution that allows you to store these documents on your own servers, to ensure data compliance. Business users should have a seamless experience when they view, edit, and collaborate on Word, Excel, and Powerpoint files online. You want a document management solution that's easy to implement with minimal configuration and doesn't involve additional hardware costs. The integrated office solution should have an affordable and flexible pricing model. 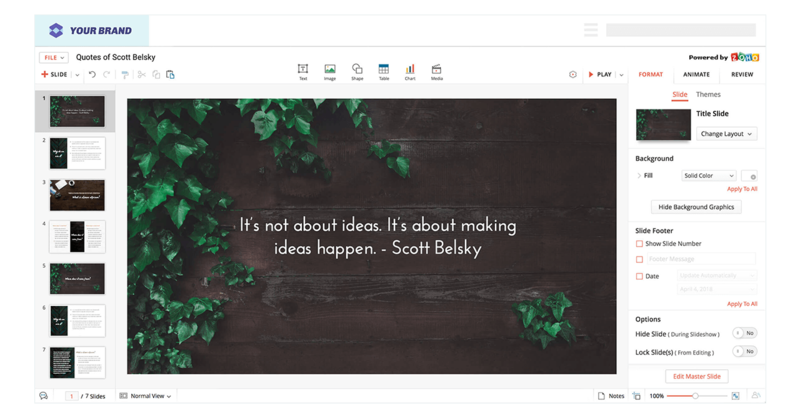 We've built Zoho Office Integrator for businesses that are building a web application of their own, but still need full-featured office editors to create, edit, and manage their documents. And since data resides in your own document servers, you don't have to take risks with your compliance either. Use our editors to create and edit documents, but keep the data local and under your control. From working together on documents to tracking changes, Zoho Office Integrator was built with collaboration in mind. Make editing look like a true part of your application or service. The white labeling option in Zoho Office Integrator lets you remove our branding from our suite of editors. 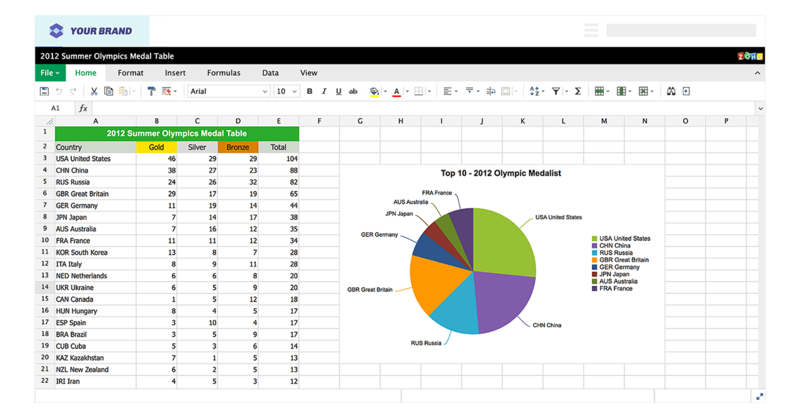 Zoho Office Integrator supports popular file formats like .rtf, .docx, .doc, .txt, .html, .csv, .tsv, .ods, .xls, .xlsx, .ppt, .pptx, .pps, .odp, and .sxi. Import contacts from external data sources, send bulk mail, and print labels using our advanced mail merge options. Switching to the cloud shouldn't mean compromising on power. Our full-fledged document editors come with robust and effective formating tools. Zoho Office Integrator is secure and easy to implement. Documents are temporarily uploaded to Zoho's servers to enable document editing and real-time collaboration. They are then pushed back to your servers when you save your changes. No documents are saved on Zoho's servers. Documents are everywhere. And so are your opportunities. Here are some ways our customers currently use Zoho Office Integrator. What will you do with it? Build something incredible and let us know about it. We love to hear from you. To create and edit MS Office, Open Office, Text, or HTML files. To negotiate contracts in real time using document review tools. 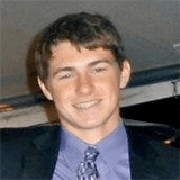 To allow visitors to view and edit content within a website. To open and edit documents from an existing database. "With Zoho Office Integrator and its support team, we’ve found a web-based document editor integration solution that provides the best customer experience for our contract management platform users." Where will be the documents saved? Documents are saved in your storage servers directly from the editor. Zoho Office Integrator allows you to save the document content back to your storage servers or document repository through webhooks. Can I use the office editors under my own brand? Yes, White Labeling feature is available for Office Integrator as an add-on. Users subscribed to the "Commercial" pricing plan can purchase the add-on from the store. Does Zoho Office Integrator support SSL? Yes, we support both HTTP as well as HTTPS URL schemes. SSL is supported across all Zoho Office Integrator pricing plans–paid and free. How's Office Integrator different from Microsoft's WOPI? While it's mandatory for all MS Office (WOPI) business users to have an Office 365 subscription as well as a Microsoft account, Zoho Office Integrator does not impose such restrictions on users of businesses integrating its online office editors. Like what we've done with Zoho Office Integrator? Get started with your first integration.